>Happy St Paddy’s Day all! 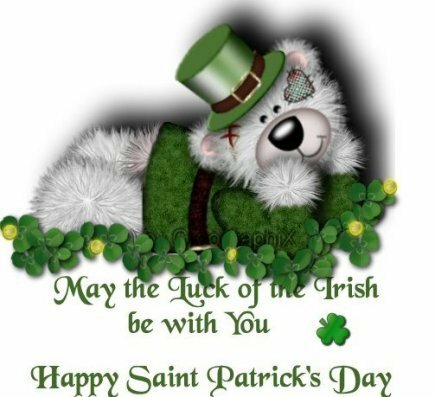 § 2 Responses to >Happy St Paddy’s Day all! >Your past work is so pretty! I hope you had a happy St. Patty’s day! You are currently reading >Happy St Paddy’s Day all! at fireandglass.